The Humvee was never one of the prettiest vehicles out there, nor was it ever one of the more convenient or efficient. 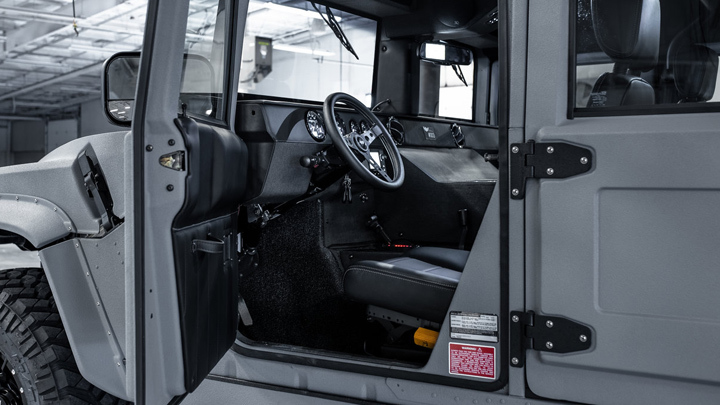 This thing would burn a hole through a wallet faster than a rocket-propelled grenade would penetrate its lightly armored shell—and the US military, which has since replaced the icon with the much more capable, more practical Oshkosh JLTV, will attest to this. 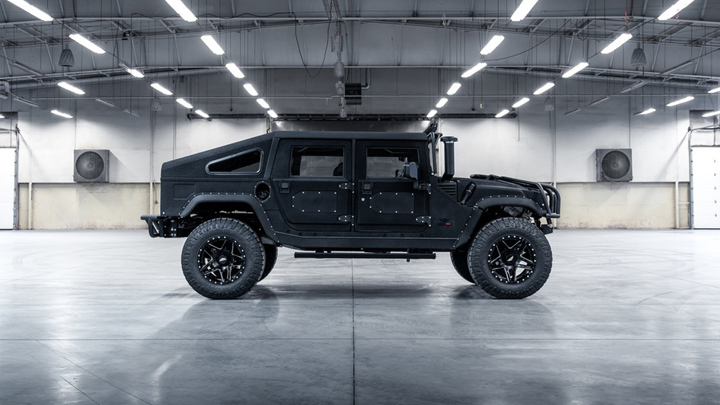 Still, if you wanted to get places in the most badass manner possible, this behemoth’s civilian-spec version—the Hummer—was once your best bet. It’s 2018 now, and the once-mighty ride has all but faded into obscurity. 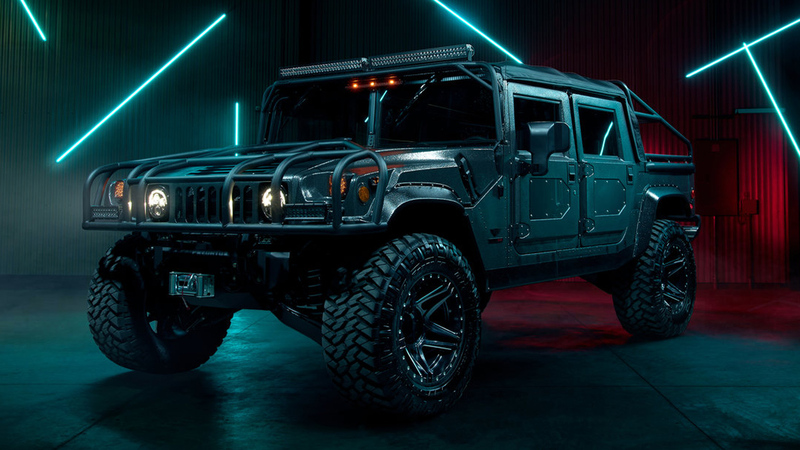 But if you want to relive this icon’s glory days—or you have a spare couple of million pesos stashed away somewhere—you might be interested in the Hummer H1 Launch Edition. 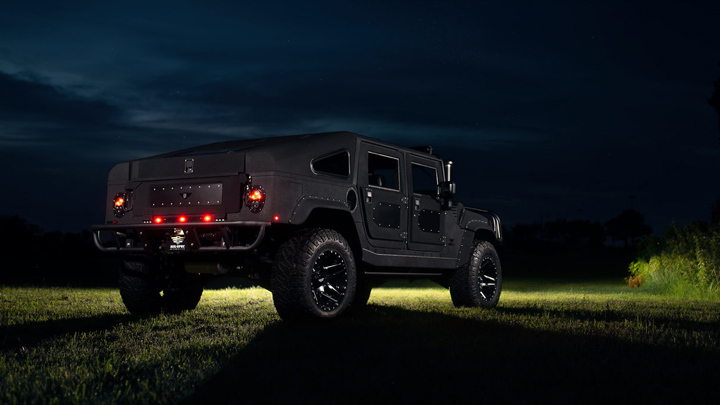 Hand-built by Michigan-based Mil-Spec Automotive, the Launch Edition runs on a 6.6-liter turbodiesel V8 engine that is capable of 500hp and a whopping 1,356Nm of torque and is mated to a six-speed automatic transmission. Just reading that is giving our bank accounts the jitters. 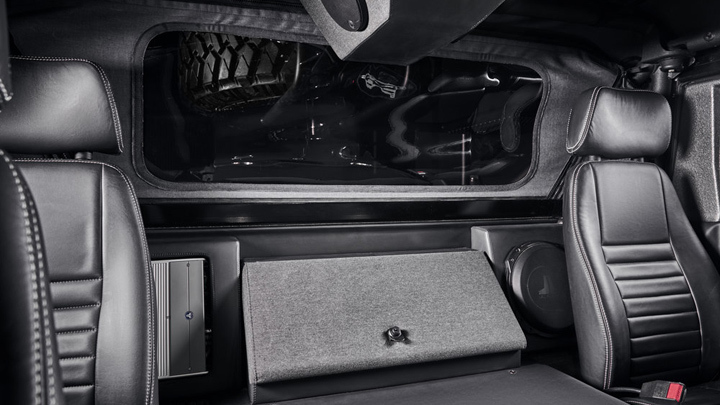 The body is composed of hardened aerospace-grade aluminum and features reinforced coating. 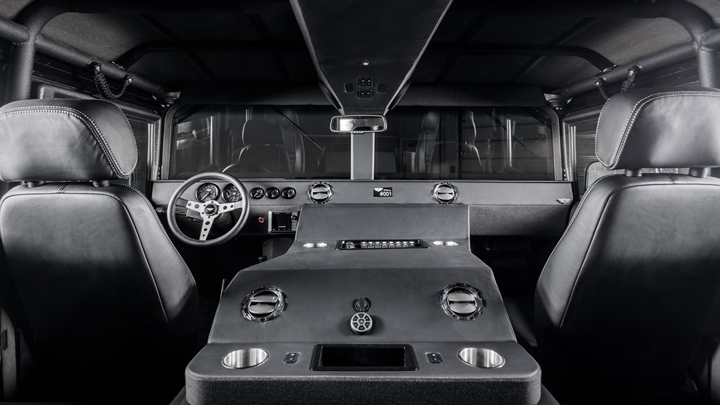 It’s equipped with a heavy-duty bumper out front, protective skid plates, a low-profile snorkel, military-style aluminum alloys, customized LED lighting all around, a functional hood vent, and mesh grille inserts. 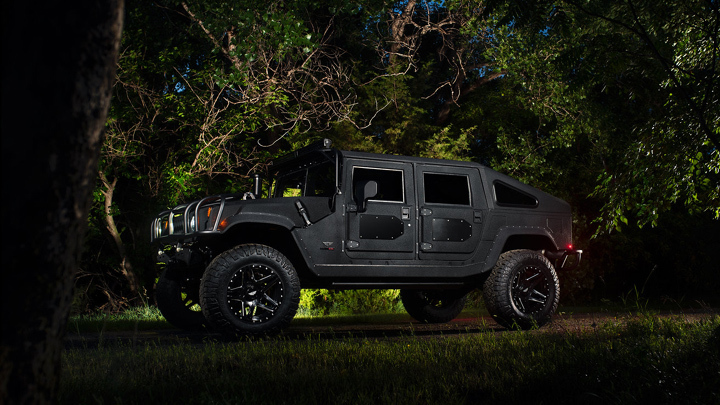 All this easily makes the Launch Edition one of the most intimidating Hummers we’ve ever laid our eyes on. 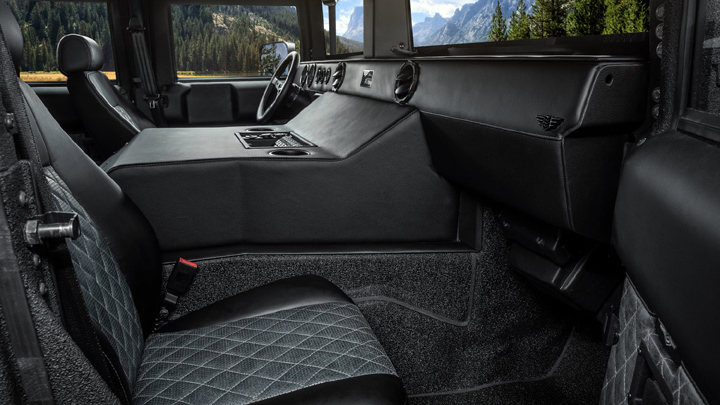 Finally, the interior boasts water-resistant leather, a customized gauge cluster with attractive anodized black bezels, powder-coated door components, and LED lighting. 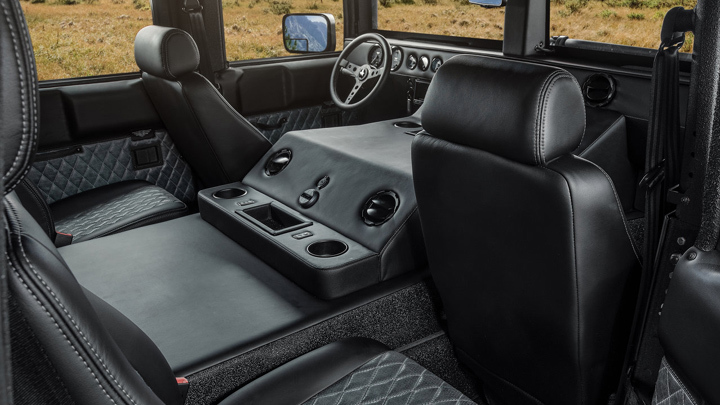 There’s also keyless entry, brushed stainless-steel pedals, and modern amenities like USB charging ports, a reversing camera, and power mirrors. How much to make your wildest GI Joe fantasies come true? Pricing for the Launch Edition starts at $218,499 (P11 million). 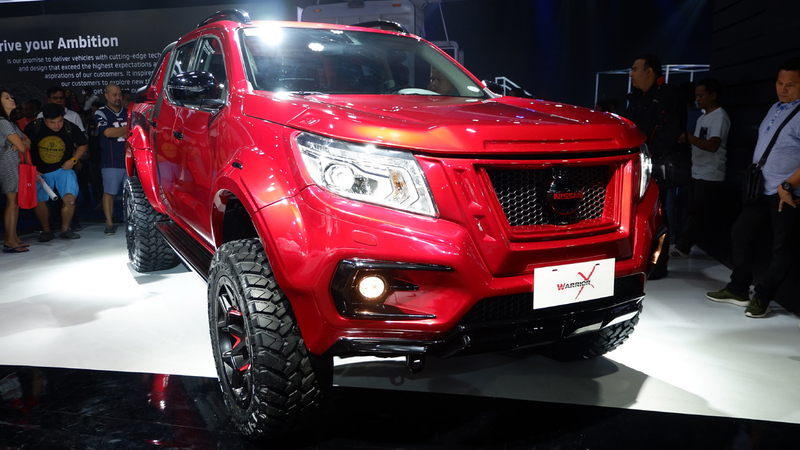 Thing is, you’ll have to act fast because only 12 of these are being built this year. Best not touch that 13th month pay if you’re interested.